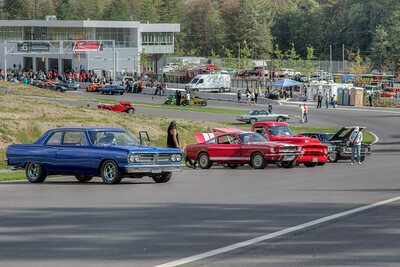 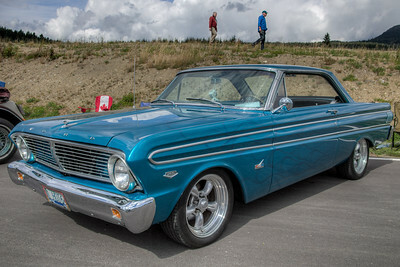 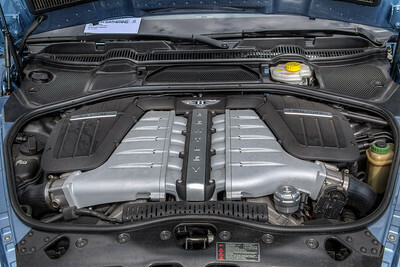 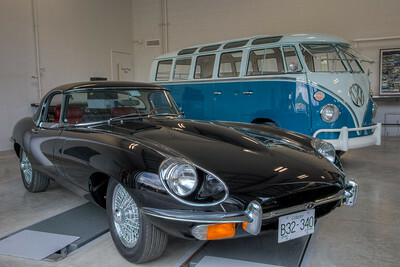 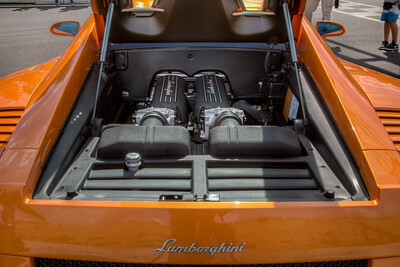 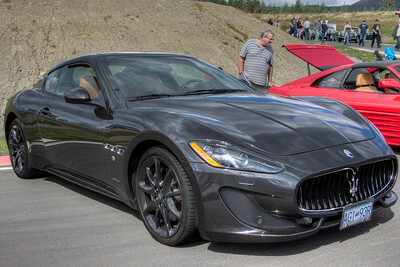 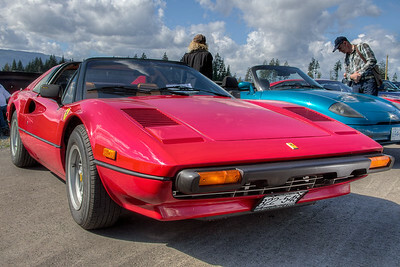 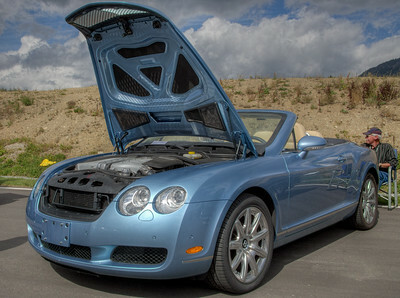 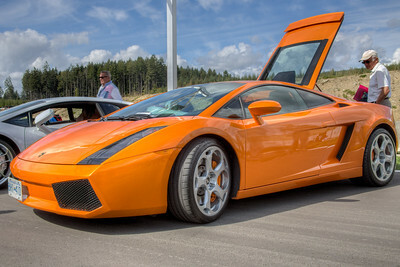 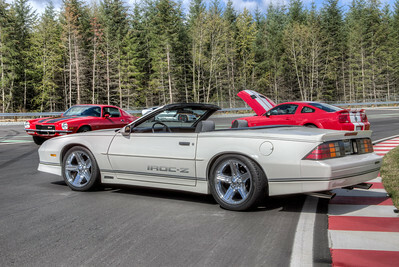 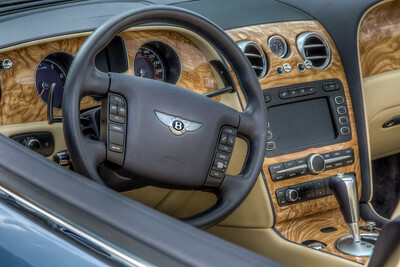 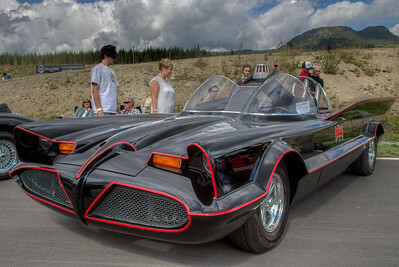 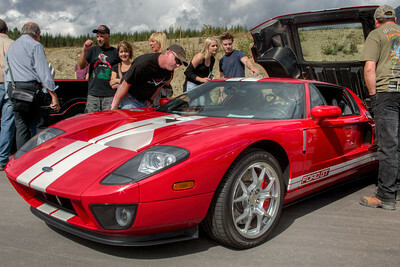 The Vancouver Island Motor Gathering is an annual event that showcases the finest examples of cars from all categories. 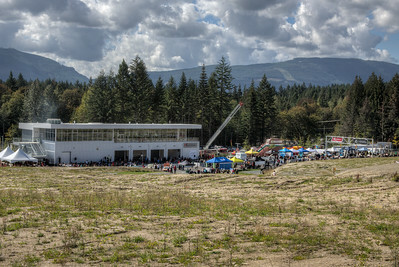 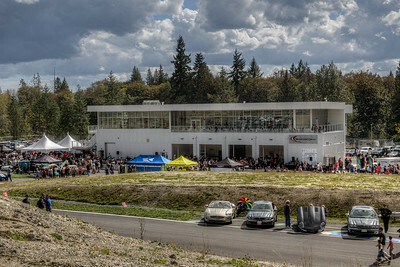 This incredible event finds us visiting the Vancouver Island Motorsport Circuit, an exciting state of the art track and facility located in the heart of the Cowichan Valley on Vancouver Island. 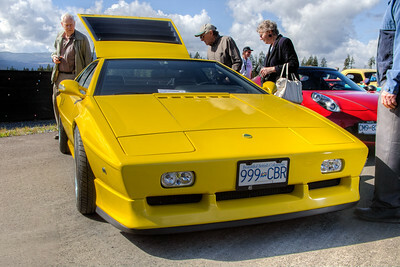 Join us as we celebrate this event and take a look at some of the finest examples of exotics, customs and classics. 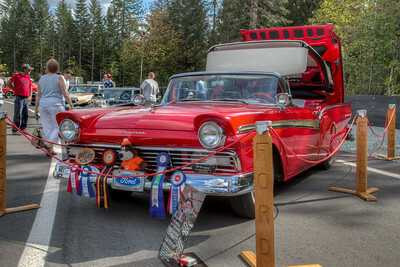 Visit our blog "The 2016 Vancouver Island Motor Gathering" for the story behind the photo. 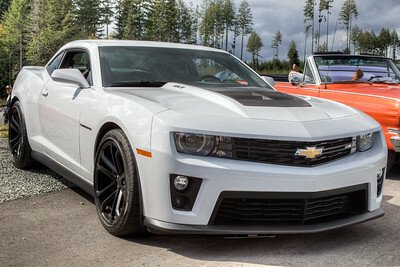 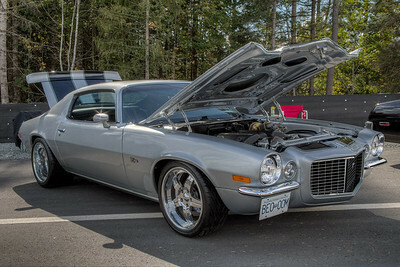 Visit our blog "For The Love Of Chevrolet's Camaro" for the story behind the photo. 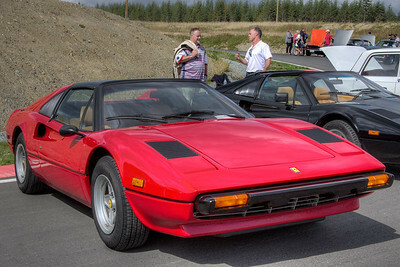 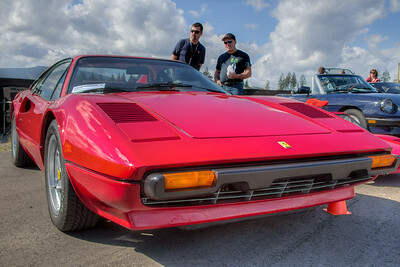 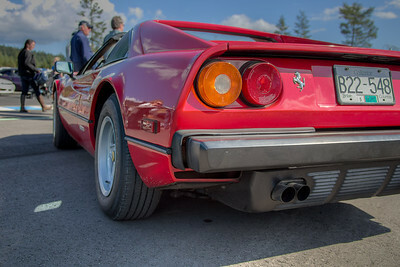 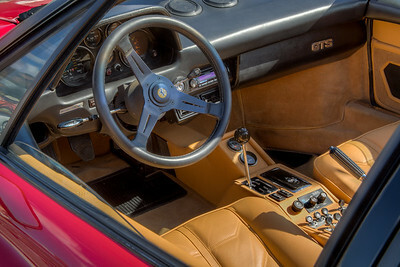 Visit our blog "Fast Red Ferrari – The Magnum P.I. 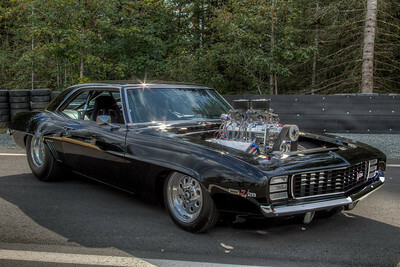 Car" for the story behind the photo.